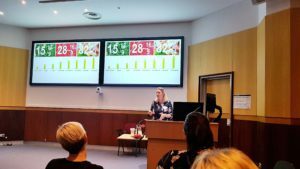 One of the strong trends that has emerged for National Manufacturing Week (May 7 – 10, Melbourne) is a greater number of products and services relevant to the food sector. 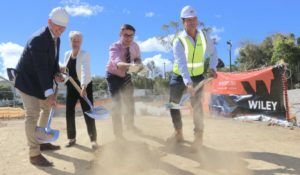 Event organiser, Reed Exhibitions comments that this concentration reflects the sector’s enormous importance within Australia’s overall manufacturing sector. Cryonomic Australia (Stand 2213), with dry ice cleaning that helps reduce the monetary, environmental and workplace costs of cleaning – as well as being ideally suited to sensitive food processing operations where other cleaning products are not allowed. Bestech Australia (Stand 3423) who will be showcasing sensors and instrumentation – as well as providing advice and guidance on optimising food manufacturing operations. SCR Australia (Stand 1210) introducing a new range of Direct Drive and Variable Speed rotary screw air compressors. With compressed air being one of the major utilities in food processing facilities, SCR’s new ranges will be welcomed by companies seeking to reduce their power bills! Treotham Automation (Stand 3717) – high quality electrical and mechanical components that help ensure the ongoing safety and reliability of food processing operations. ATP (Stand 1715) – specialist supplier of pneumatic and custom made flexible hose, tubing, fittings and couplings for food and water manufacturing operations. 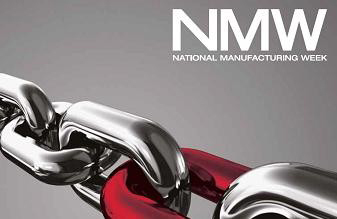 In addition to these specific solutions, Baker comments that visitors to NMW 2013 will also benefit from industry research, conducted by Reed Exhibitions in December 2012. “We surveyed 400 manufacturing industry personnel on their business outlook – and their consistent feedback was that they see opportunities arising from developing value-added solutions and services, technological innovation and cost efficiency and optimisation. 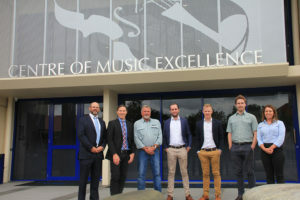 “This feedback has been incorporated into the design and layout of NMW 2013, so that visitors to the event will be able to see – at every turn – innovations that will help them maximise their existing processes, or open up new sources of commercial advantage,” Baker said. “To begin with, NMW will be laid out – for the first time in Melbourne – in 12 Product Zones, to enable buyers and sellers to easily find each other. “The event will also include live demonstrations from exhibitors whose products and services help companies automate and/or optimise their processes,” he said. 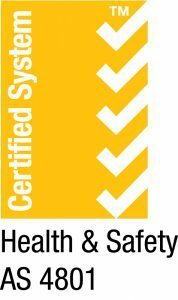 “In all, there will be more than 300 suppliers displaying some truly innovative new solutions. It’s going to be a great exhibition for businesses seeking growth,” Baker concluded. 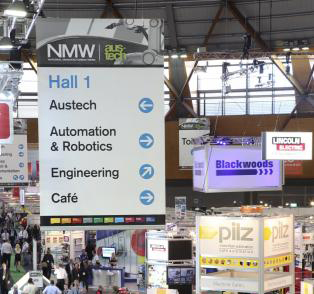 Attendance at NMW 2013 is free to the trade – and registration is now open at nationalmanufacturingweek.com.au. Are you attending? What products and services are you focussed on for your business?